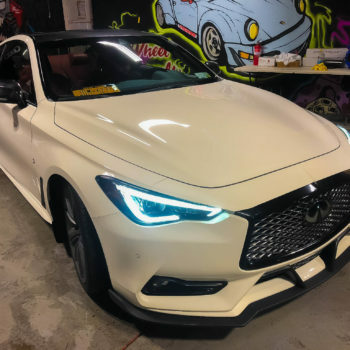 Does the New York winter bully your vehicle? Did someone hit your car with their door in the work parking lot? 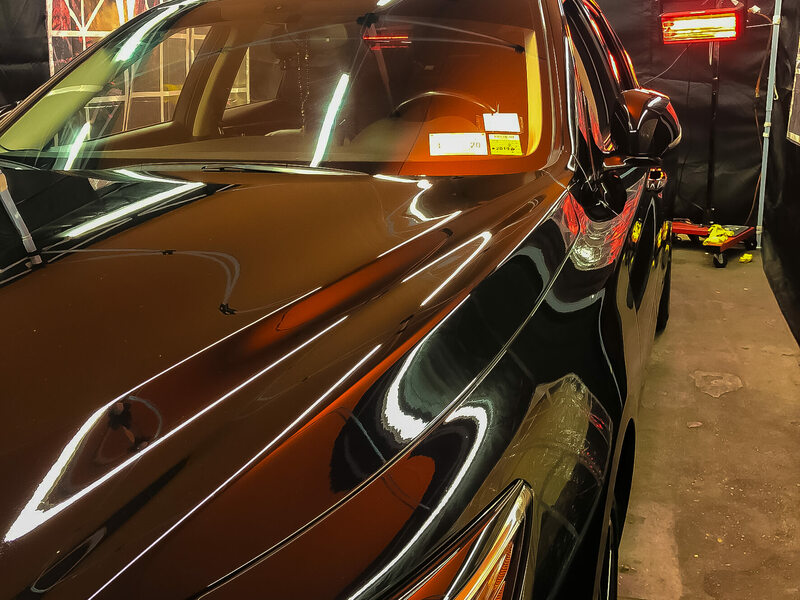 Thankfully, NYC Wheel Professionals now offers Paintless Dent Repair (PDR)! 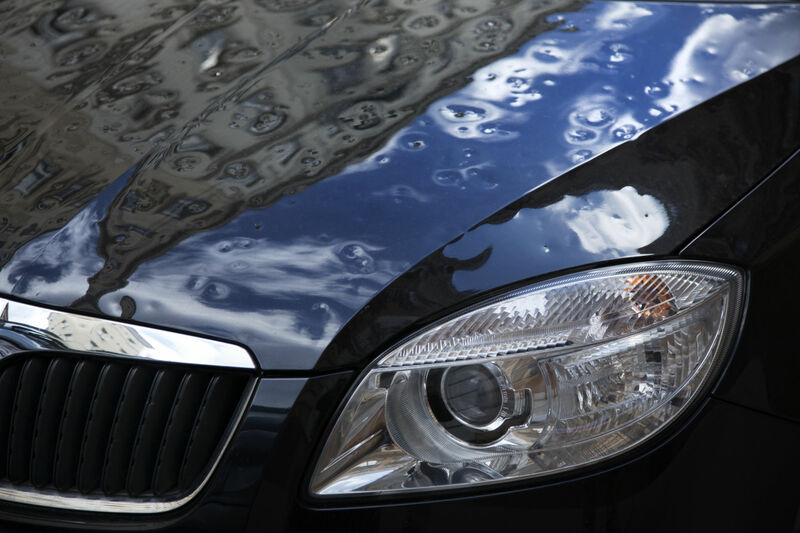 In cases where the damage has been done to the car, but the paint surface has remained intact such as hail/ice damage and door dings, paintless dent repair is a quick way to solve your bodywork issues. 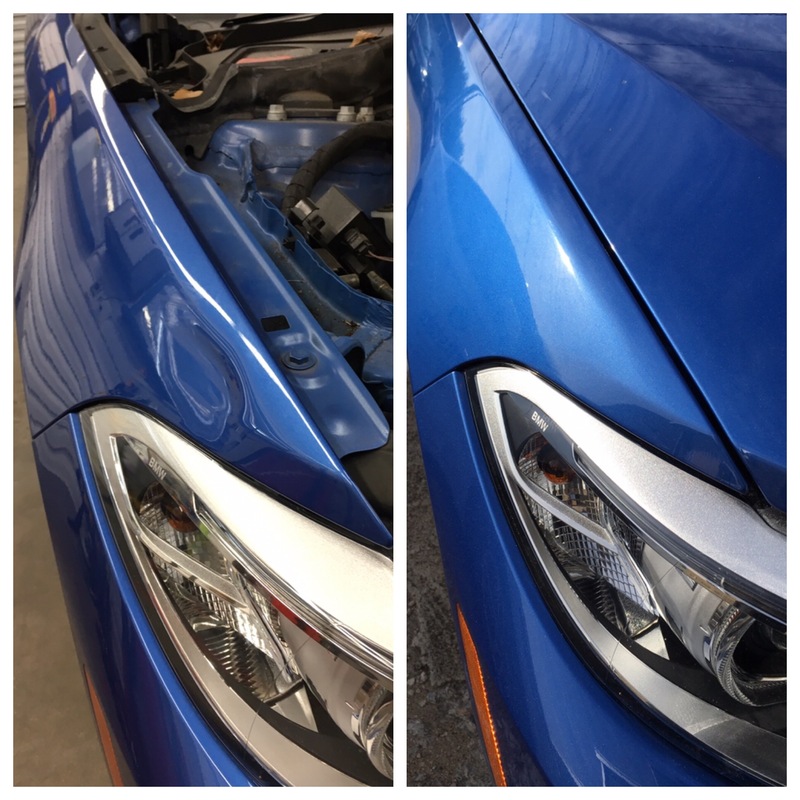 Invented in 1960, paintless dent repair is a repair method that involves removing minor dents from the body of a vehicle while also maintaining the integrity of the coat of paint. 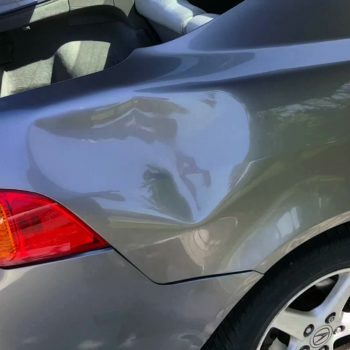 This means that paintless dent repair is often cheaper and faster than typical bodywork, as new paint does not need to be applied to the damaged area. 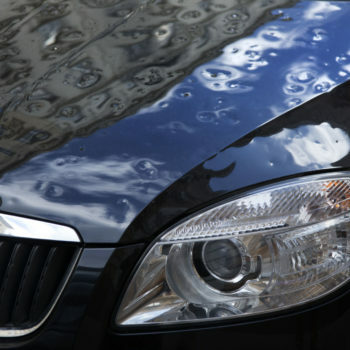 This method can solve a wide range of issues like those mentioned above, but it can also solve minor dents if the paint hasn’t been damaged. 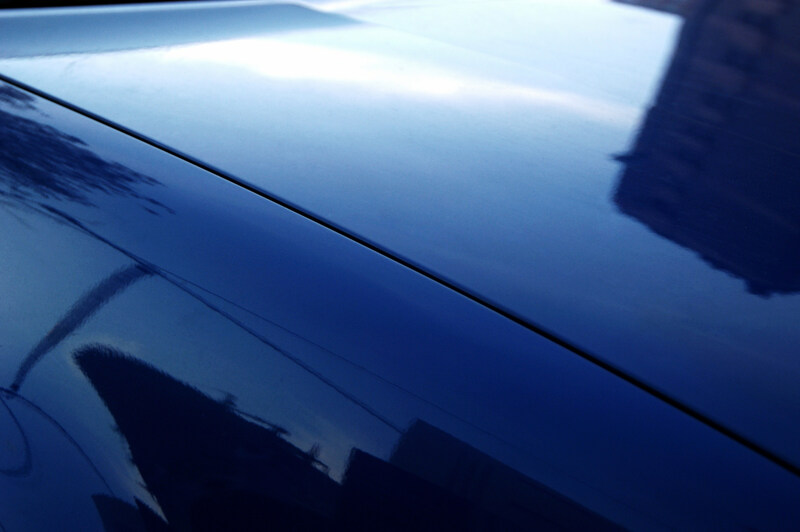 A tedious process, paintless dent repair is essentially a massage for your car. 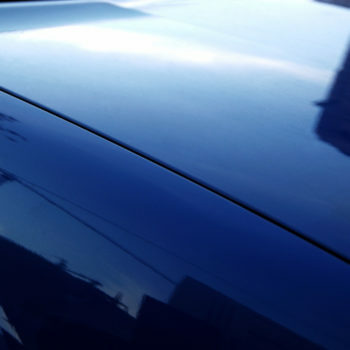 Technicians, with a special tool, get behind the panels in your car and slowly ease dings and dents back into place. 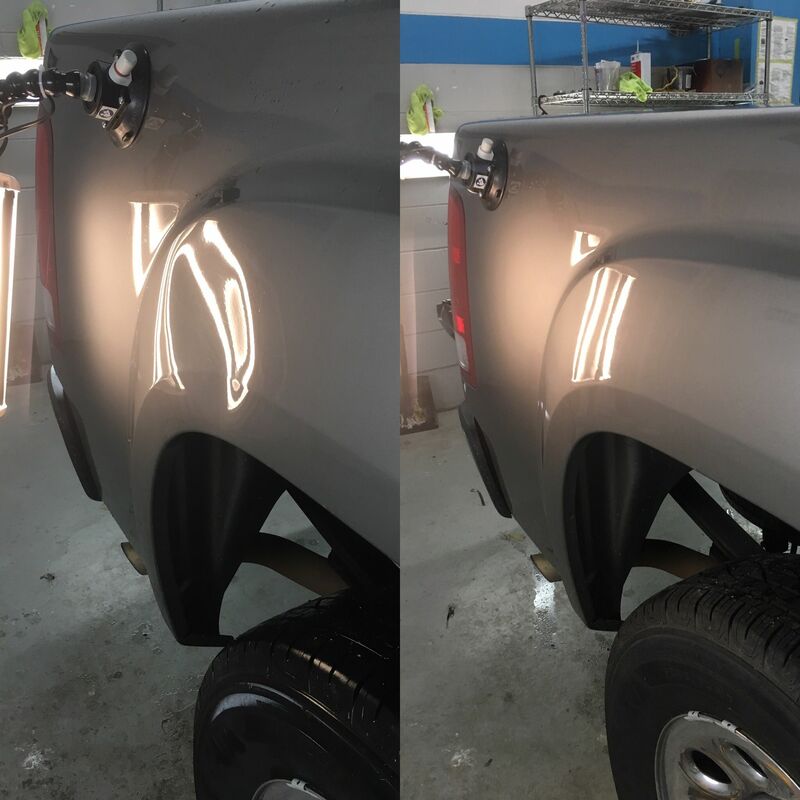 Quality paintless dent repair work requires a talented and experienced technician, like the ones we employ in our shop! 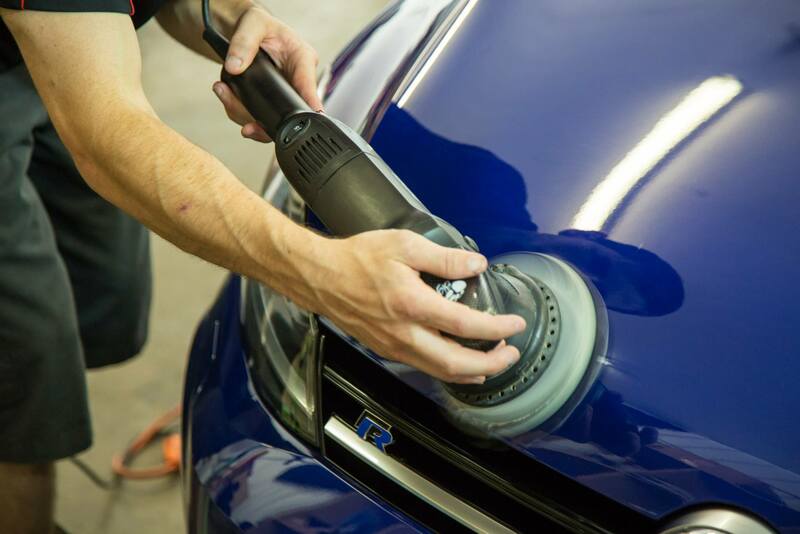 Why Choose PDR from NYC Wheel Pros? 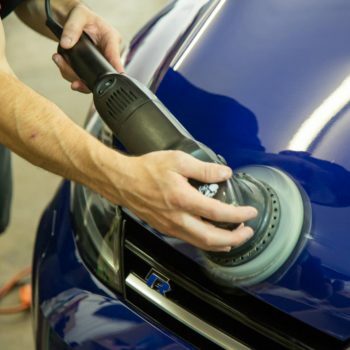 PDR is often an affordable fix for most minor dings and dents as it means the vehicle will not require new panels or paint which can be expensive. In addition, new panels and new paint are long processes that will require hours of bodywork, whereas PDR is fast and targeted. 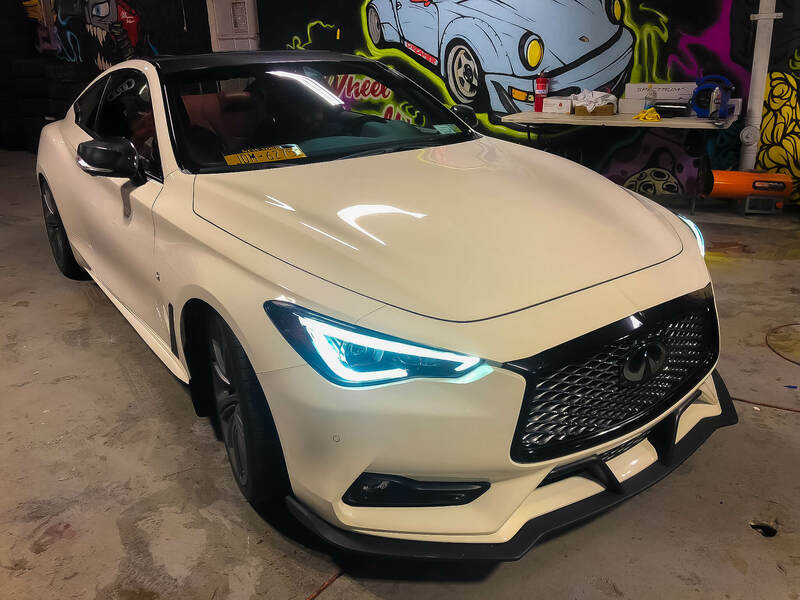 It also helps preserve the value of your vehicle, as changing the paint on a vehicle from its factory finish can drastically reduce resale value. Our technicians and mechanics are not only highly trained, they are also incredibly enthusiastic about their work. This is beneficial to our business, as our mechanics take care of each customer’s car as if it were their own vehicle. 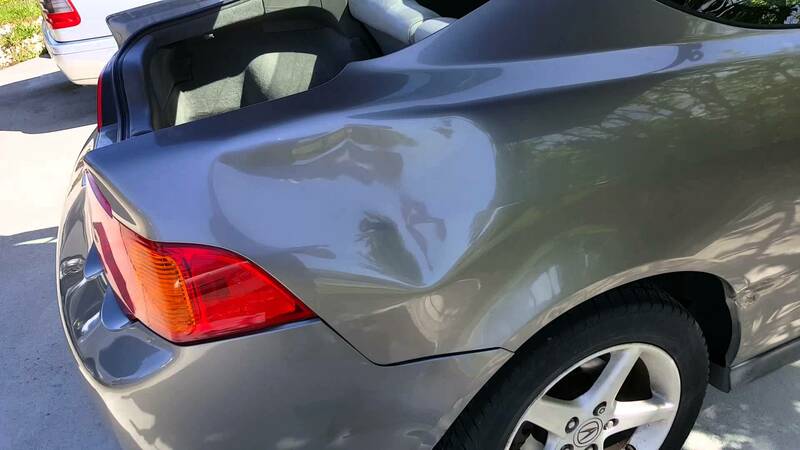 When done incorrectly, PDR can damage the panel and/or body of your vehicle, often requiring further fixes for more money. 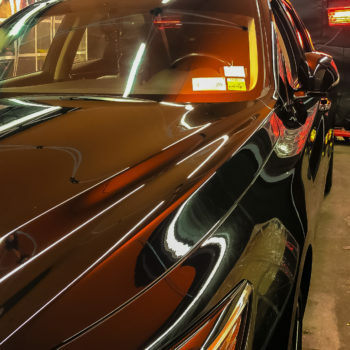 Our technicians work diligently to ensure your vehicle is treated with the utmost care and the job is completed in a timely and professional manner.